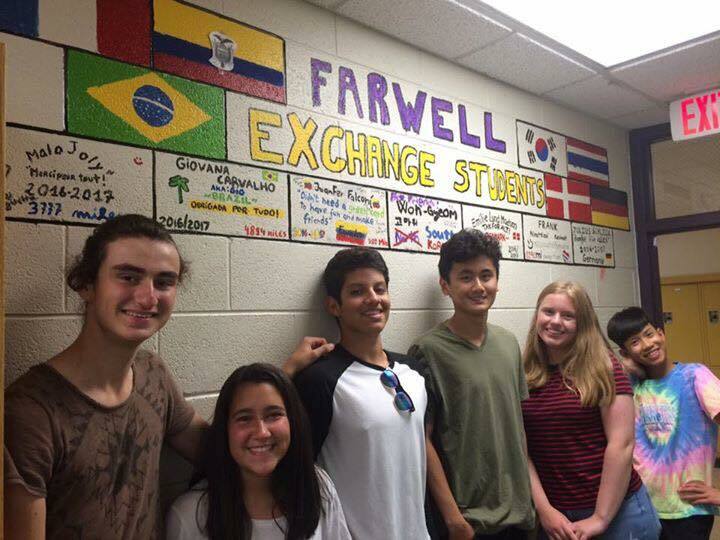 Becoming a host family for an International exchange student can be a rewarding, life-changing experience for everyone involved. In a time when we have the greatest access to information from around the world, we seem to still struggle to understand people from other countries and cultures. Yet, that understanding—and more, an appreciation—is vital to building a global community that will thrive beyond our years. We can travel thousands of miles and spend months immersing ourselves in another country’s traditions and customs, but we can also expand our cultural knowledge right in our own homes. Did you know? Every school year, through the Council for Educational Travel, USA (CETUSA), nearly 1,100 students from more than 30 countries come to the U.S. as high school exchange students. CETUSA is a not-for-profit student exchange organization with its headquarters in Grand Rapids, Michigan. They are regulated by the U.S. Department of State and have full standing with the Council on Standards for International and Educational Travel. Through their mission of “reaching out to encourage a lifelong journey of global peace and understanding,” they seek to create life-changing experiences for host families and the communities where they live, as well as the students who leave their homes to study abroad. Maybe you had an exchange student join your class when you were in high school. Suddenly, you were exposed to someone different than yourself. And it likely shattered some of the notions you had about those from other parts of the world. Maybe it gave you the opportunity to examine your life and your own customs. 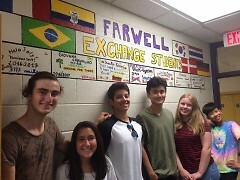 That’s part of the exchange student experience: to impact not only the student, but also the host community. Sound intriguing? You can give the “gift of a lifetime” to both your family and an International student by taking part in the CETUSA program. Below is information that can help you decide if being a host family is right for you. Through CETUSA’s High School Program, most students attend a full academic year (10 months) in a public high school, though some spend only a semester. All students are between the ages of 15 and 18 and have a minimum of three years of English language studies and a B- or higher GPA. They must also pass an English language proficiency exam to ensure adequate comprehension and to position them for success in the program. CETUSA exchange students come to the U.S. with medical and accident insurance and their own spending money. They are also pre-screened and expected to show a high level of maturity and a willingness to participate in the host family’s daily life. CETUSA host families are volunteers in the program and are not paid for their participation. As a host, curiosity about and openness to other cultures, customs, and world views is a must. You will also need to be able to provide your student with a bed, three meals a day, and as-needed transportation. Hosts are connected with a local coordinator who will ease the transition, offer support, and provide regular check ins with your family and the student—some in person and some by phone. Local coordinators will be your first introduction to the program, conducting background checks, assessing suitability, and facilitating the school enrollment process. Though hosting may seem like a considerable undertaking, coordinators are there to help you have a smooth and positive experience from beginning to end. In fact, like many families in the program, you will likely decide to be a host year after year. 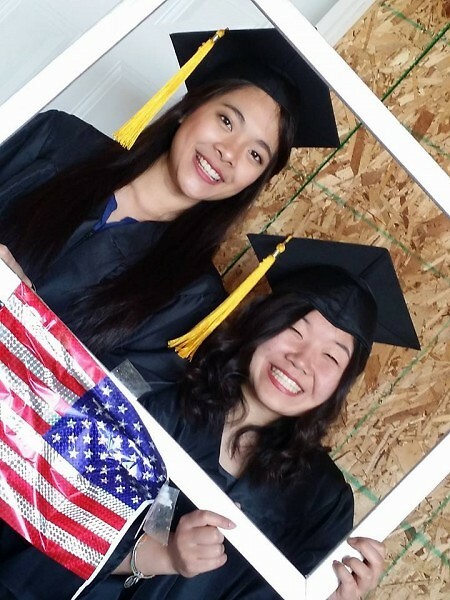 CETUSA is currently seeking host families for students who would like to attend an American high school this fall. 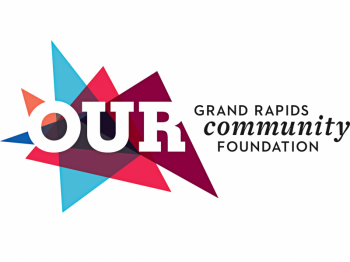 If you’d like to open your home to an International exchange student or are interested in learning more about the program, you can contact Sue Hughes, a Grand Rapids-based CETUSA Community Coordinator, at 616.550.8463 or [email protected].